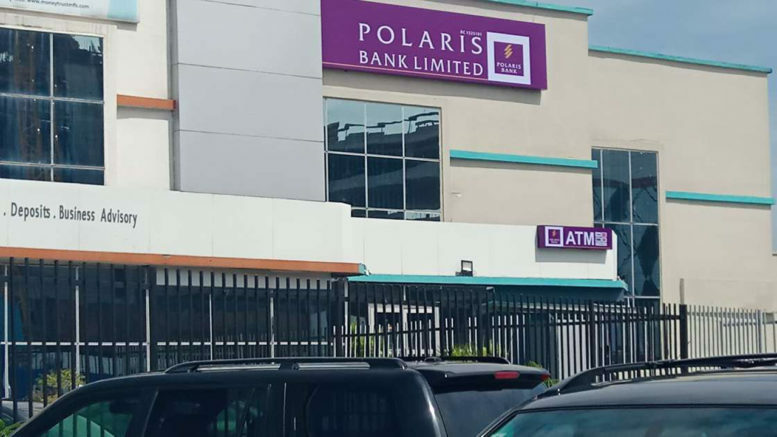 The Asset Management Corporation of Nigeria is in search of new management for Polaris Bank, the new commercial bank that assumed the assets and liabilities of the defunct Skye Bank. Jude Nwauzor, the spokesman for AMCON, said the agency would advertise for expressions of interest after the national election. 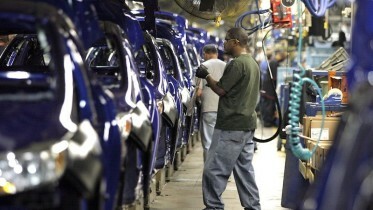 “The election season has slowed down things. We would advertise for expressions of interest from investors after elections and commence the sale process,” Nwauzor told Reuters on Tuesday. Polaris Bank was set up in 2018 following the collapse of Skye Bank Plc. However, in an effort to ensure stability in the financial sector, AMCON injected a total of N786 billion into the bank. But with AMCON now struggling to recoup its over N5 trillion debt, it becomes important to look for investors for some of its acquisitions. According to Ahmed Kuru, the Chief Executive Officer, AMCON, recovering the over N5 trillion owe AMCON is a national assignment as it would help in providing assistance to other businesses. He further said the agency has no interest in creating another rescue package for the country’s banks and explained that authorities only intervened to save more than N5,000 jobs and almost a trillion naira deposit.